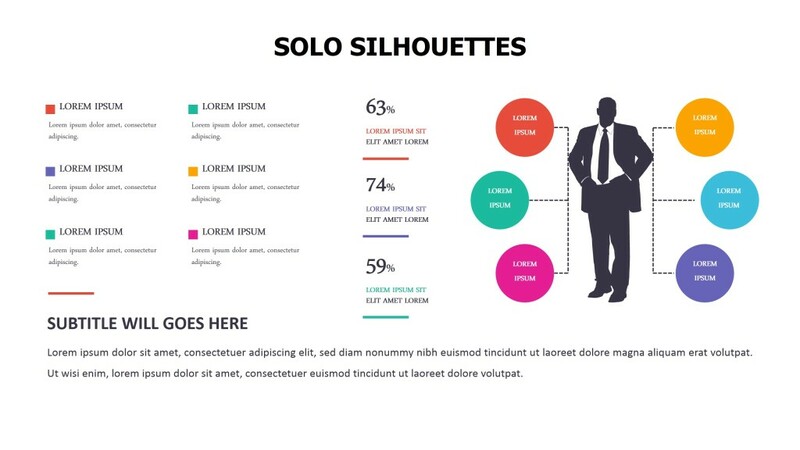 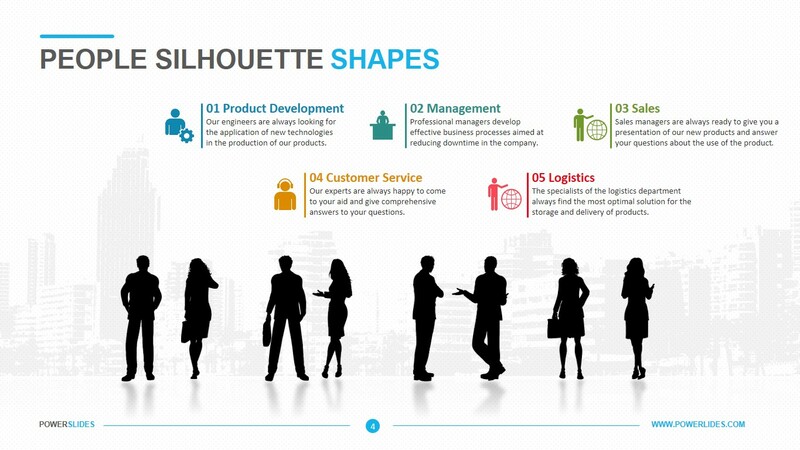 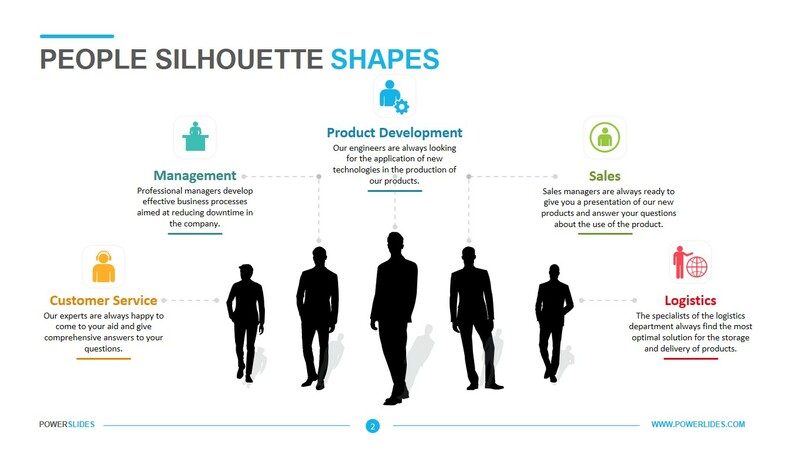 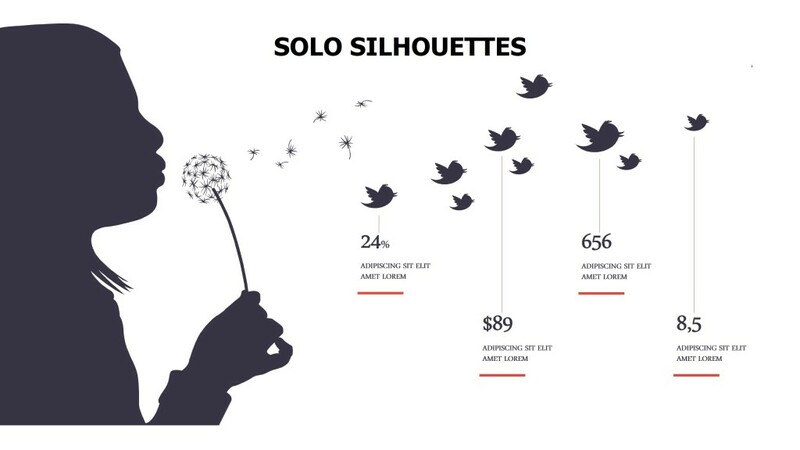 Silhouettes templates are an extremely useful collection of templates that have varied uses. 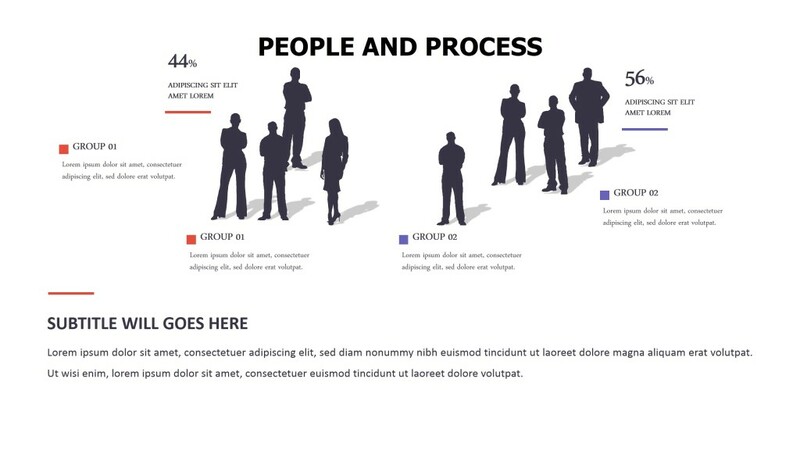 The slide designs have human silhouettes engaged in different actions against a variety of backgrounds. 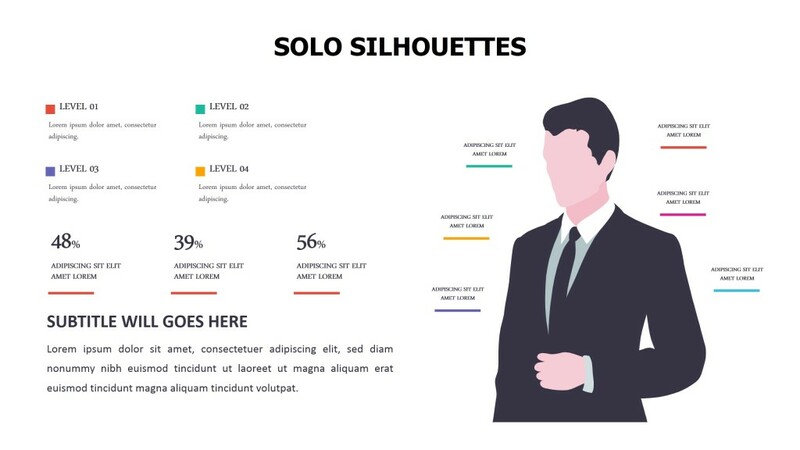 These can be used to add a touch of class to any academic or business presentation. 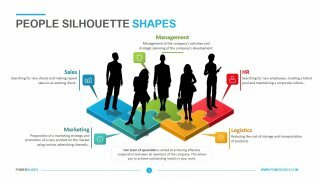 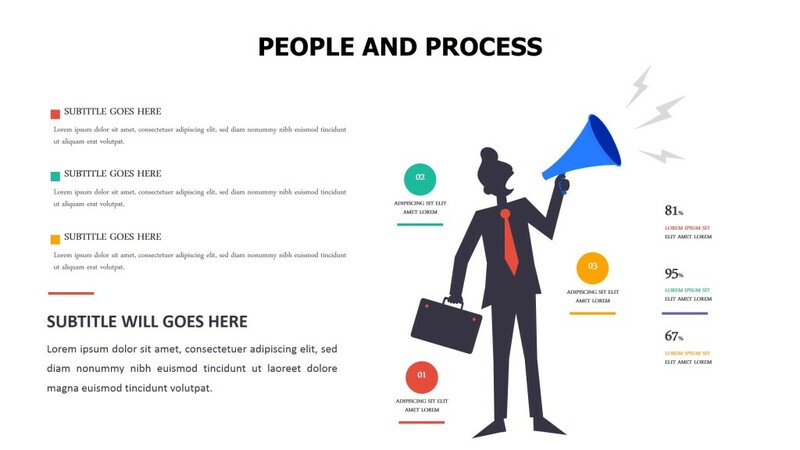 The silhouette templates can help you in representing teamwork based processes, mindmaps and more. 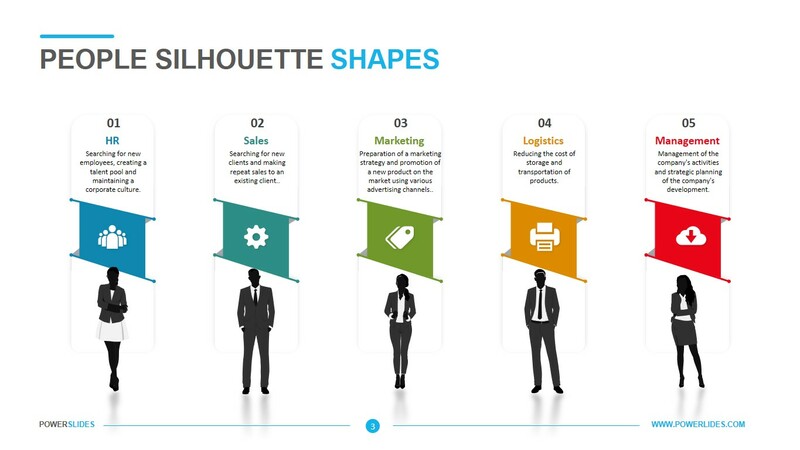 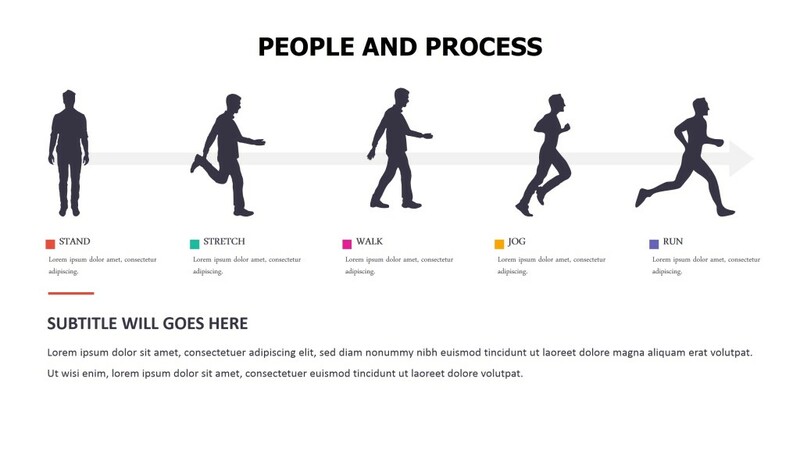 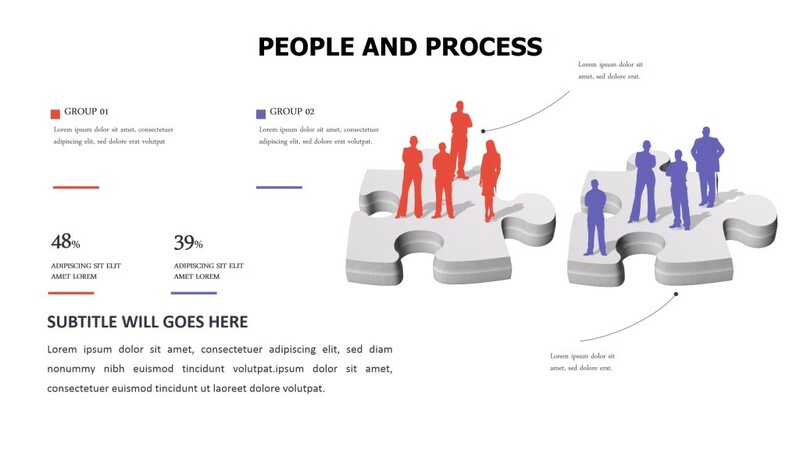 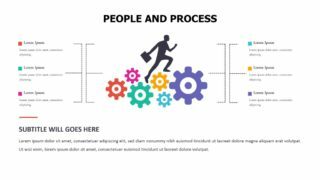 Slides with multiple silhouettes can be just perfect for demonstrating a collaborative process. 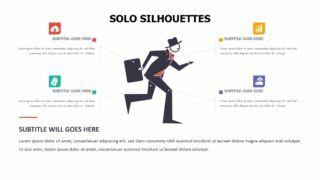 The rich color palette, editable text boxes and titles enable users to easily customize and use the pre-designed slides in a presentation.